Recently I was having a conversation with a good friend of mine. We were talking about how hard it can be to be a Christian in the day and age we live in. We shared how our faith, what we believe, and the history of Christianity is being challenged like never before. Well, at least it seems this way. The children and grand children of a group of people who had such strong faith in God, today, seems to be the opposite. Other thoughts I had were: “Did the generation of leaders before us, fail us? 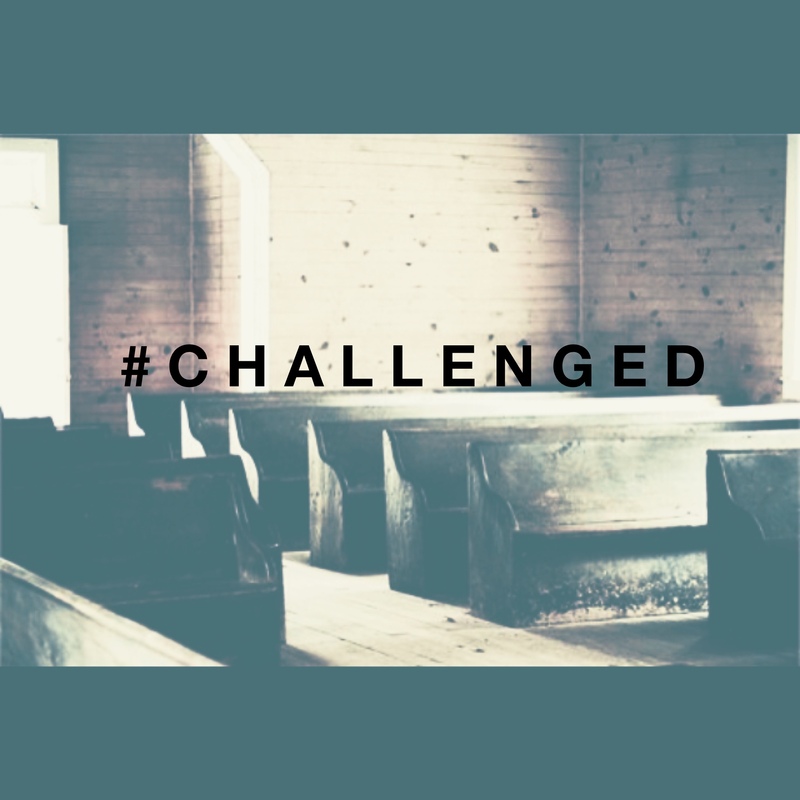 Did they not prepare us for social injustice and how the church can have a voice?” I believe many people are against the church today because of the lack of participation in unjust social events. The church preaches love, peace and justice but yet at times seem to be quiet when they are needed the most. People want to see action, people want to see changes being made and growth in our government and social systems. So as I reflected, I found myself asking the question, “what role can you and I play in breaking stereotypes of today’s church?” While I have no easy answer to this question, I do know we have a role to play. I do know God wants to use people like you and me to help create change, to be peace makers and bring justice to this world. As I continue to read through the Psalms and study David in the Bible, I see how he faced similar emotions I found myself facing. In these moments of asking questions, God brings clarity, God brings hope, and God helps me see how I can be used to be a catalyst for His work to be done on earth. I hope you can see how God wants to use you. There is a lot of work to be done in this world. First, it starts with allowing God to first work on our hearts! 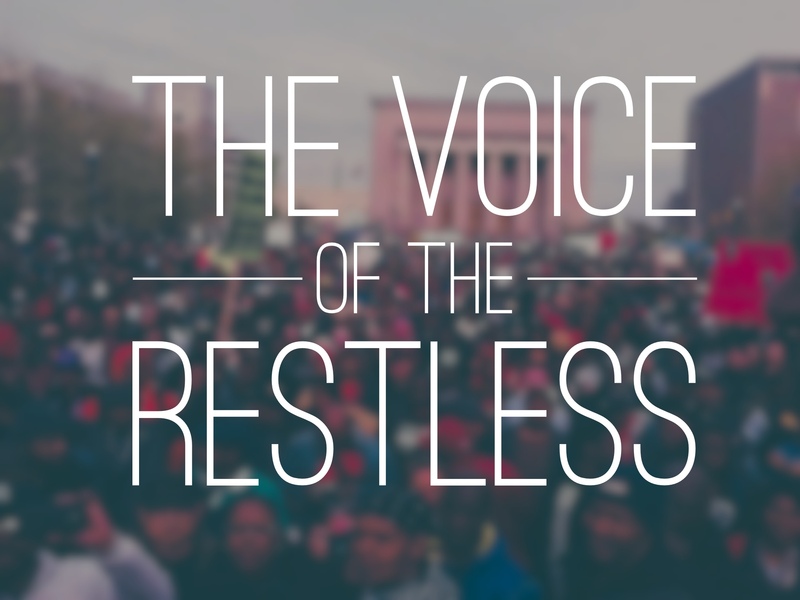 Questions for you: What do you do when you find yourself discouraged by injustice? How do you keep hope alive in your life? What keeps you going in your faith? P.S. Share this with a friend and let’s create some great dialogue. I look forward to hearing from you!